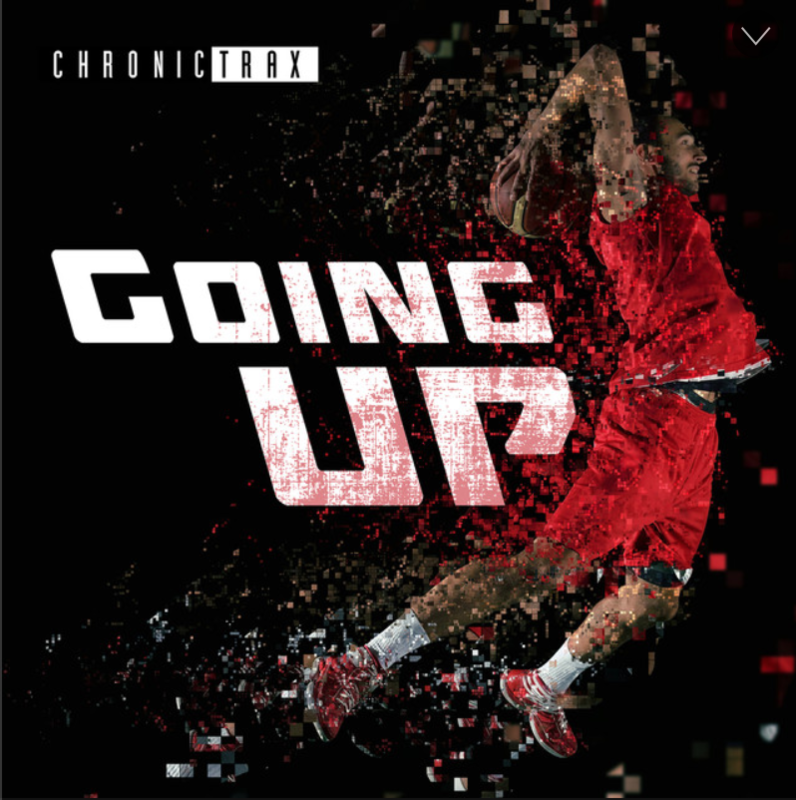 Just in time for March Madness games to start back up again, Derek Minor, Byron Juane, Canon, and Derek's brother Greg James have dropped an album entitled "Going Up." There are no slow jams on this record - only bangers. These are high tempo, high energy songs that could soundtrack endless basketball promos. Byron, Canon, and Derek are all part of RMG, Reflection Music Group. Their camaraderie is clear on this project. Byron Juane, who is fairly new to industry, doesn't show his age at all - he handles himself nicely as a lead on "All the Way." Derek confidently raps on the project's opening track: "The compliments cool but pay me, baby." Going Up is a great soundtrack for basketball or the perfect accompaniment to your next gym workout.